Atelier Zuhâl produces internationally recognised organic textile art – a first for Australia. Zuhal’s rugs are felted, stitched and embroidered from luxury raw materials and fibres such as silk, alpaca & merino that have Global Organic Textile Standards (GOTS) certification, a recognised leading standard for quality assurance in organic textiles manufacturing in the world. reducing her footprint on the earth. 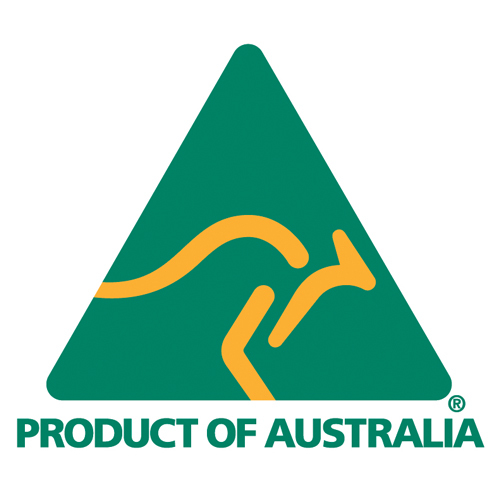 supporting Australian organic agriculture, FOR animal welfare, wildlife and soil preservation. 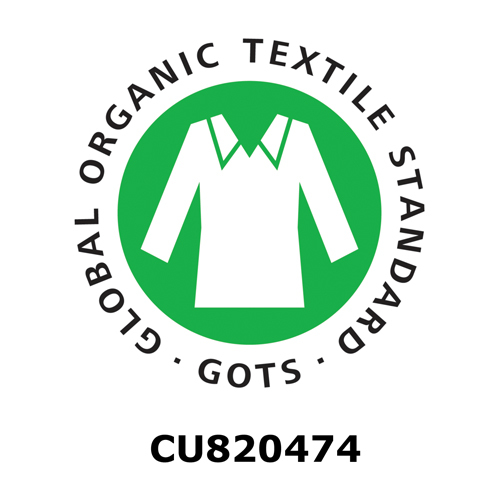 avoiding chemicals & minimising processing in textile creation.